The Griffins travel to Chicago to face the Wolves in Game 1 of the Central Division Semifinals at 8 p.m. EDT. 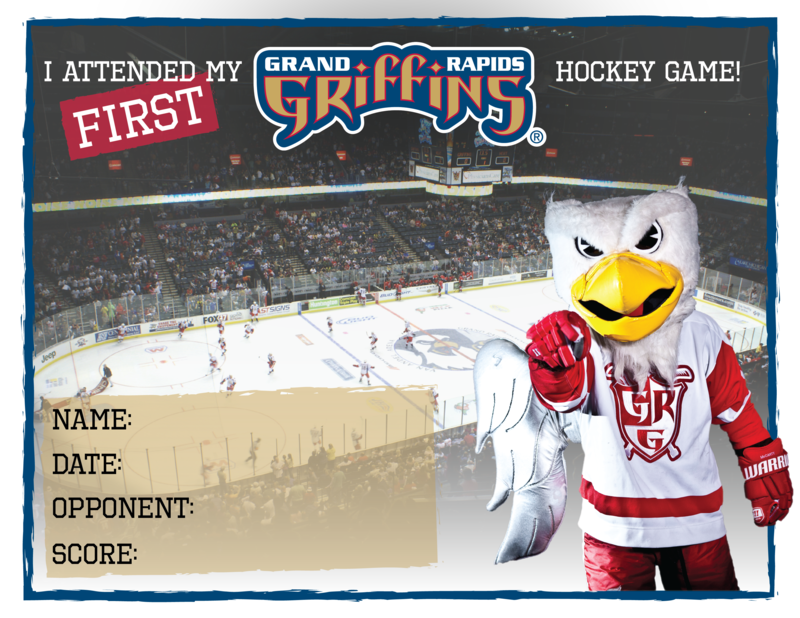 The Griffins host Chicago for Game 3 on Tuesday, April 23 and Game 4 (if necessary) on Wednesday, April 24. The first parties will be this weekend as the Griffins travel to Chicago for Game 1 of the Central Division Semifinals on Friday and Game 2 on Saturday. Both games will start at 8 p.m. EDT.